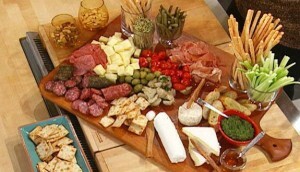 The following dishes are some of our most popular hors d’oeuvres. 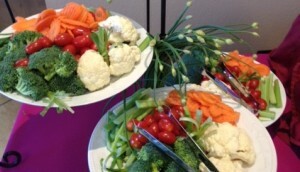 Culinary Artz has the ability to customize each hors d’oeuvre; if you don’t see something you want listed, please ask! 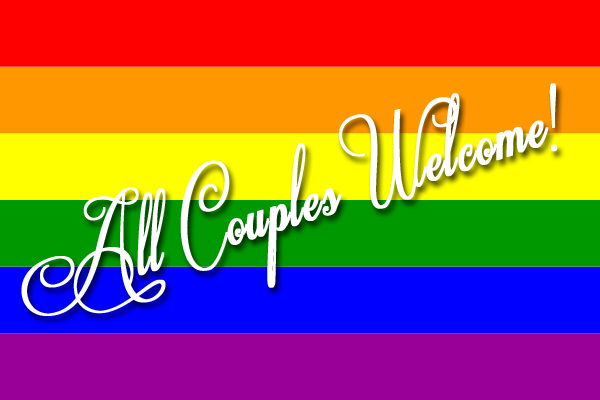 Our number one priority is making your party perfect! Phyllo Cups – with multi-grains, spinach, celery, carrots, peppers, and eggplant. Tropical Fruit Shooters – with granola and garnish (yogurt parfait topping available). 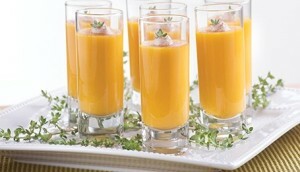 Glazed Pineapple Dice Shooters – served with slivered mint. Butternut Squash Soup Shooters – with toasted coconut and cinnamon. 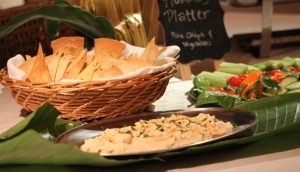 Chickpea Hummus Cups – served with carrot chips, celery sprigs, and roasted garlic pita chips. 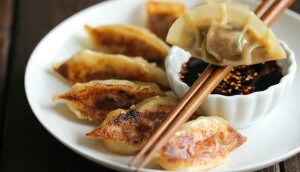 Vegetable Potstickers – Ponzu dipping sauce (Gyoza). 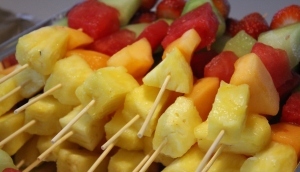 Tropical Fruit Skewers – an assortment of seasonal fresh and local varieties. 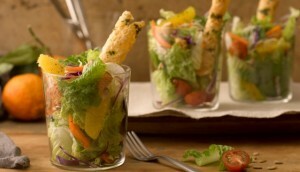 Mini Salad Cups – Choice of greens, veggies, and dressing. 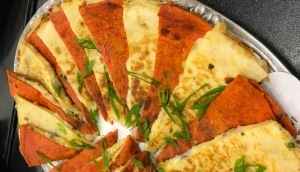 Quesadillas – cilantro, caramelized Bermuda onion, chiles and jack cheese. 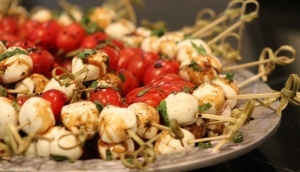 Tomato and Mozzarella Skewers – basil slivers, balsamic glaze and fresh ground pepper. 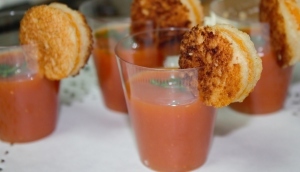 Tomato Basil Soup Shooters – served with mini grilled cheese sidecar. Corn Chowder Shooters – garlic brunoise croutons and herb. 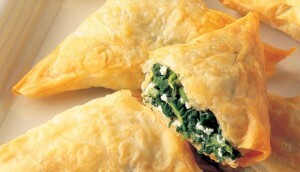 Spanikopita Spinach Triangles – baked crisp with seasoned spinach and feta. 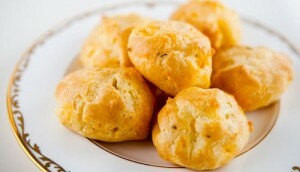 Cheddar Cheese Puffs – profiterole stuffed with sharp cheddar mousse. 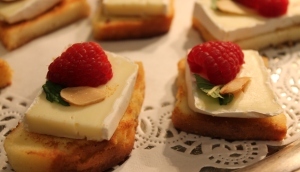 Brie Wedge and Split Raspberry – toasted pound cake and minted almond slice. 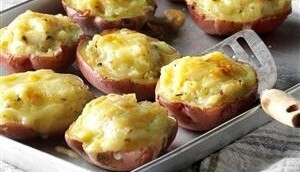 Twice Baked Red Potato – chives and cheese. 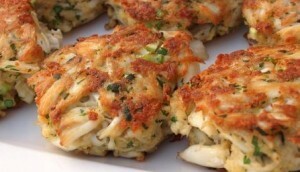 Crab Cakes – chipotle tomato aioli and chives on croustade. 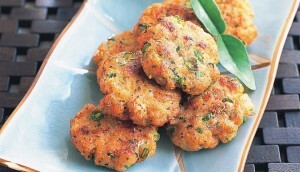 Fish Cakes – dill chevre yogurt on croustade. 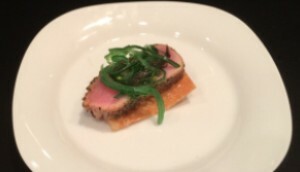 Seared Ahi Tuna Won-Ton – wakami salad, toasted sesame, and wasabi kick. 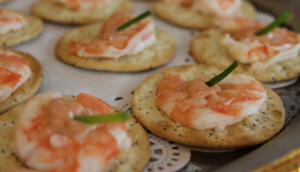 Shrimp Canape – split jumbo wine-poached shrimp, chili garlic aioli. 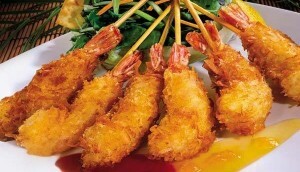 Coconut Shrimp Skewers – orange marmalade chile dipping sauce. 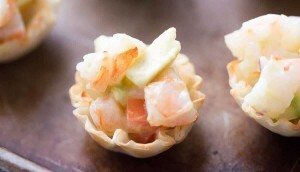 Shrimp Ceviche Phyllo Cups – roasted poblano and lime. 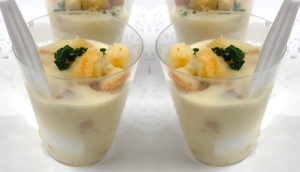 New England Clam Chowder Shooters – toasted crouton and parsley snippets. 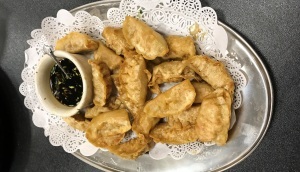 Shrimp Potstickers – ponzu dipping sauce (Gyoza). 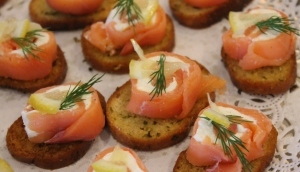 Smoked Salmon Pinwheels on Croustade – lemon supreme and dill. 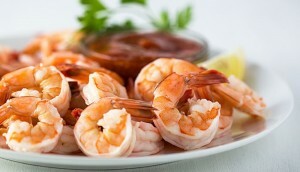 Classic Shrimp Cocktail – size by market value and lemon slivers. 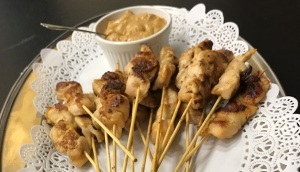 Lemongrass Chicken Satay – coconut peanut dipping sauce. 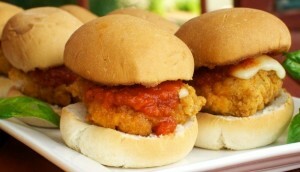 Chicken Parmesan Sliders – mozzarella, basil, and zesty tomato sauce. Mini Gyro Bites – ground lamb and beef on pita with tzaziki sauce, lettuce, and tomato. 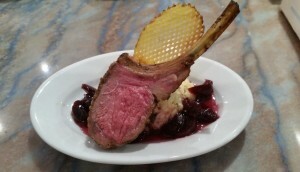 Lamb Rack Lollipops – cucumber yogurt tzatziki or cherry chipotle dipper. 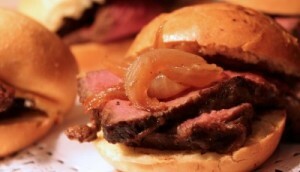 Strip Steak Sliders – choice of cheese: blue, cheddar, or swiss, or no cheese. 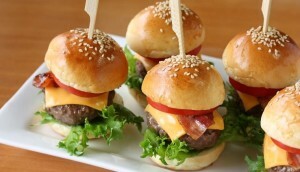 Classic Burger Sliders – choice of cheese or no cheese. 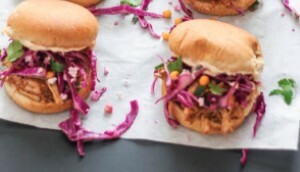 Pulled Pork Sliders – mojo, barbeque, or southern mustard laced. 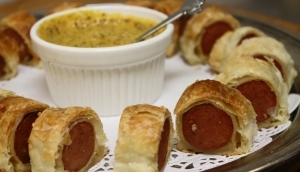 Knockwurst En Croute – with spiced deli mustard. 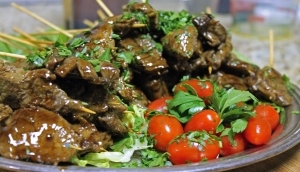 Sirloin Steak Sticks – teriyaki, barbeque, thai style, Mediterranean, southern fried, etc. 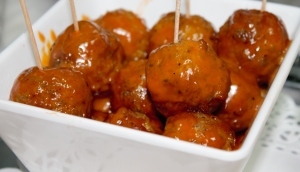 Beef Meatballs with Choice of Dressing – chipotle barbeque, honey mustard, Swedish dilled cream, marinara Italian, Asian soy ginger. 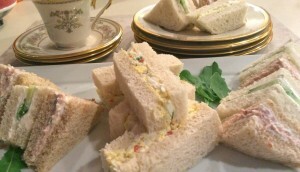 Assorted Tea Sandwiches – tuna, egg, and chicken salads on white, wheat, or croissant bread. 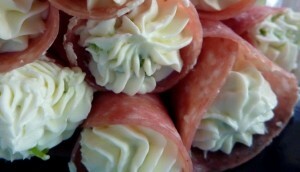 Salami Horns – herbed cream cheese and olive chip. 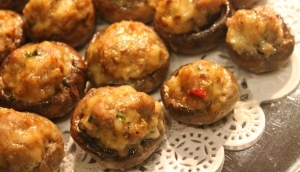 Chorizo and Manchego Stuffed Mushrooms – Spanish sausage and cheese with herbs. 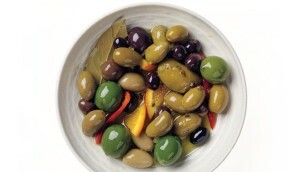 Marinated Olives – dressed in sun-dried tomato infused olive oil. Anit-Pasto Platter – select deli-cuts and imported cheeses with arugula, olives, and vine ripe tomato slivers and roasted garlic croustades. 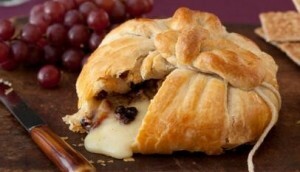 Baked Brie – in a puff pastry with baguette crisp. 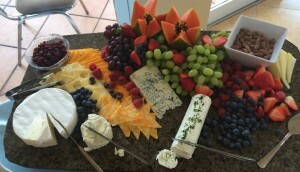 Imported and Domestic Cheese Display – fruits, nuts and crackers basket. 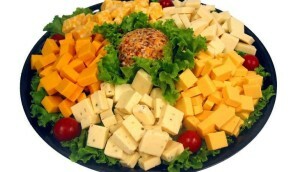 Standard Cheese Platter – two varieties of cheese and crackers. 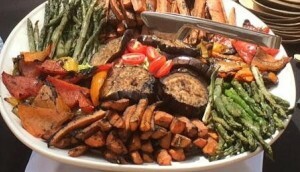 Grilled Vegetable Platter – bell peppers, eggplant, carrots, and summer squashes (asparagus upgrade available). Farmer’s Market Garden Vegetable Display – Seasonal Fresh Vegetables including carrots, broccoli, cauliflower, and squash with ranch dressing. 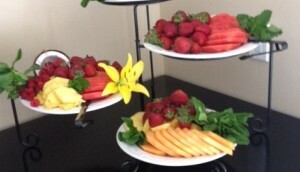 Tropical Fruit and Berry Display – Seasonal: Melon, Berries, Pineapple artistically arranged. 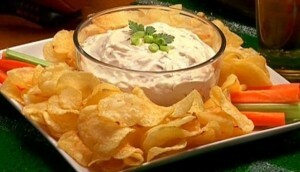 Kettle Chips and Onion Dip – Chef’s specialty recipe. House Prepared Tortilla Chips – fresh salsa and dips. Assorted Mini Sandwiches – soft rolls or croissants and choices of deli meats and cheeses. 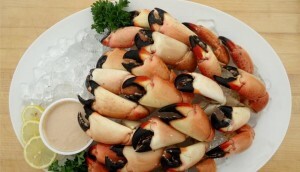 Stone Crab Claws – cracked, English mustard sauce (in season only, market price). 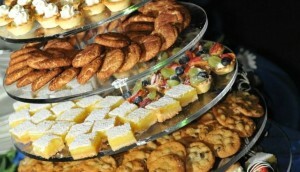 Assorted Miniature Pastry Tower – truffles, cakes, and tartlets. 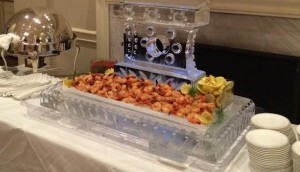 Ice Carving Trays – available for cold items. 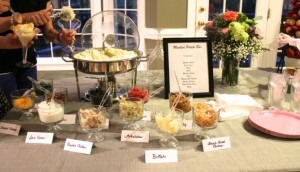 Mashed Potato Station – fresh Idaho mash blended to order with the toppings of your choice. Toppings include: cheeses, herbs, vegetables, and sour cream. 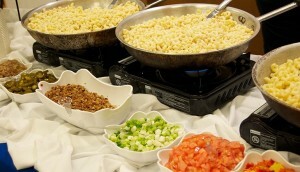 Pasta Bar – choices of pasta and sauces including marinara, alfredo, and pesto olive oil. Standard ingredients include parmesan cheese, peas, diced tomato, spinach slivers, and herbs. Additional Items available include shrimp, chicken slivers, crab, lobster, roasted butternut squash, olives, truffle oil, and more. 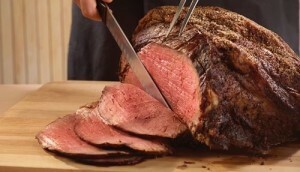 Carving Station – prime rib, tenderloin, salmon en croute, turkey (whole or breast only), whole hog for Luau or other events, corned beef, pastrami, roast beef top round, full steamship round displays, pork loin, ribs of pork or beef. Buns are included. 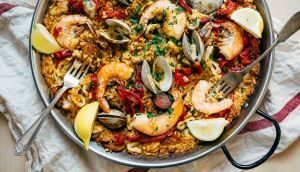 Classic Paella – from 30 to 300. All the classic ingredients including chorizo, shrimp, chicken, calamari, mussels, peppers, onions, and classic Spanish rice.